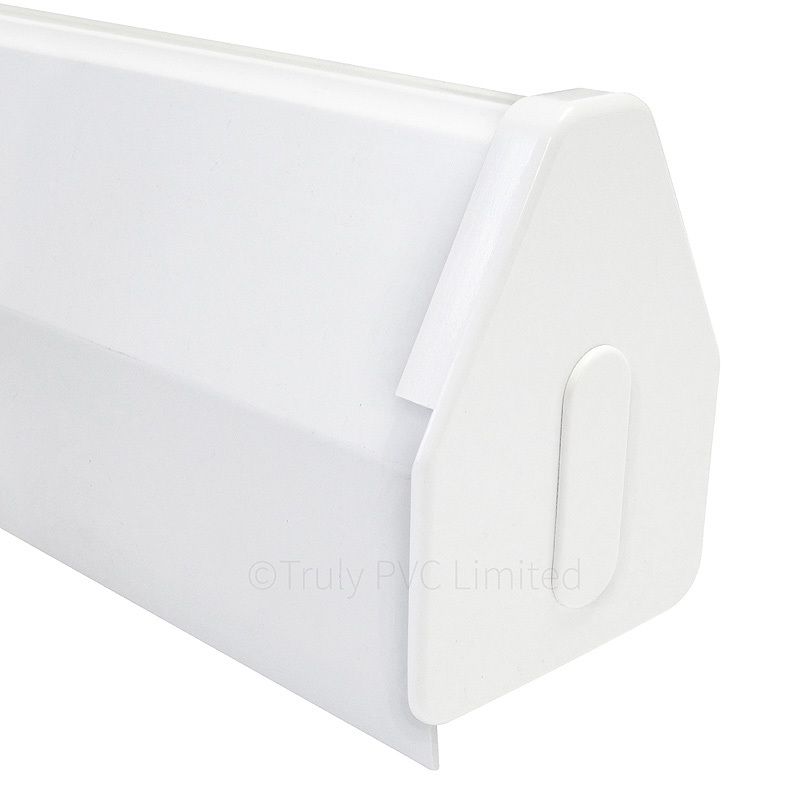 Product information "Heavy Duty Self-Supporting Gable / Starter / End Bar"
Strong aluminium end bar with attractive, sculptured uPVC cappings for gable end of lean-to roof. 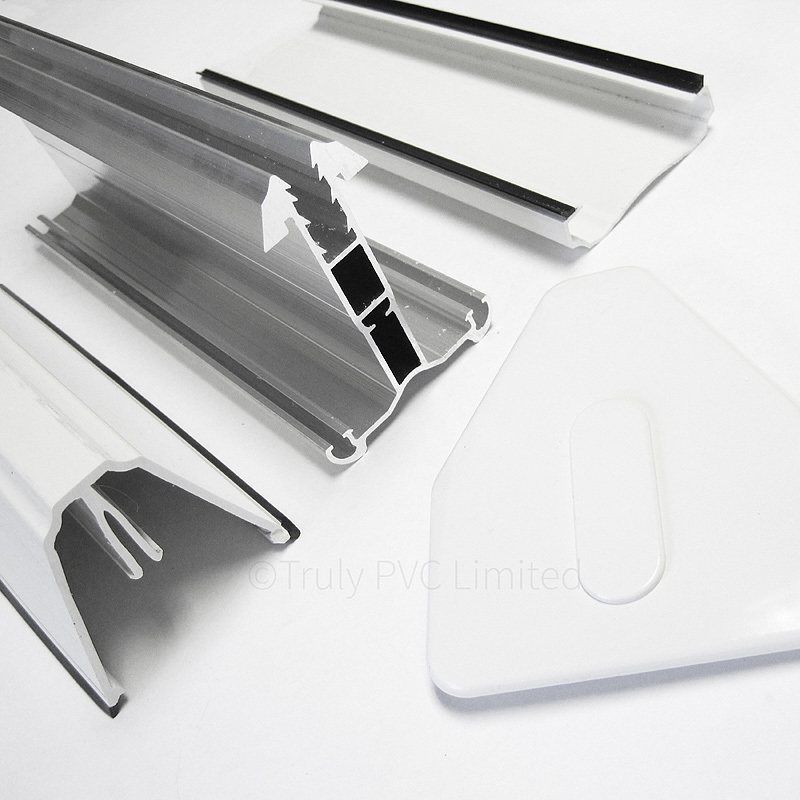 Can be used with polycarbonate and glass. 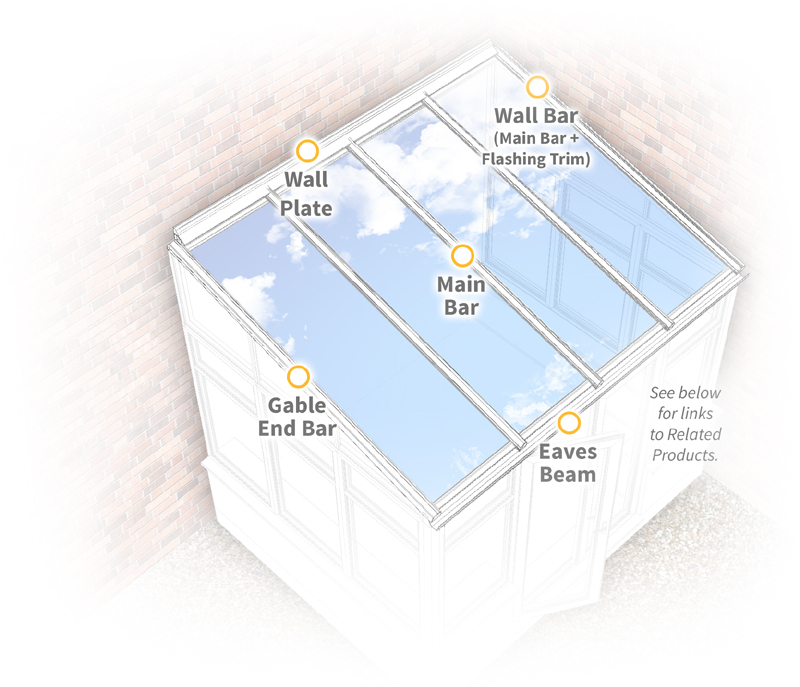 Part of the flexible and easy to use professionally engineered Heavy-Duty Self-Supporting Glazing System which can span 4m unpupported without cross bearers. 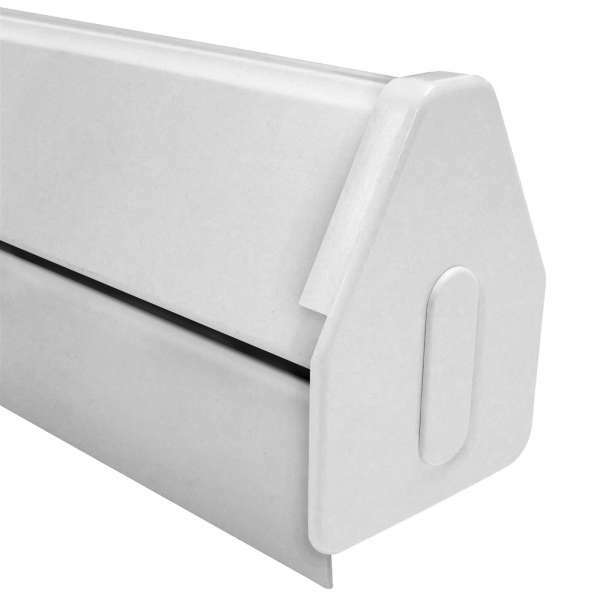 Related links to "Heavy Duty Self-Supporting Gable / Starter / End Bar"
Customer review for "Heavy Duty Self-Supporting Gable / Starter / End Bar"